Montetaxco is a luxury 5* family friendly resort located in Taxco, Mexico. It features 156 rooms and swimming pools. 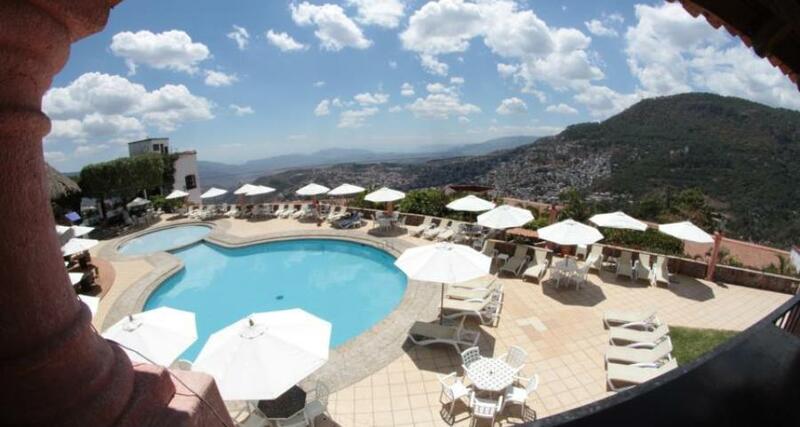 Your visit to the Pueblo Magico (Magic Town) of Taxco, known as the Silver City, will be an enjoyable experience when you stay at the comfortable Montetaxo hotel. From the moment you arrive, you'll be welcomed by the beautiful atmosphere found throughout the hotel, with its charming rustic-style decor and warm hospitality. Make the most of your stay and enjoy this city's colonial beauty and perfect climate.